Under the hoods of the latest, lightest, skinniest laptops, solid-state storage is undergoing a transformation(mSATA/M.2 storage). Even if you’re a close observer of all things tech, it’s understandable if you didn’t even realize it was happening. 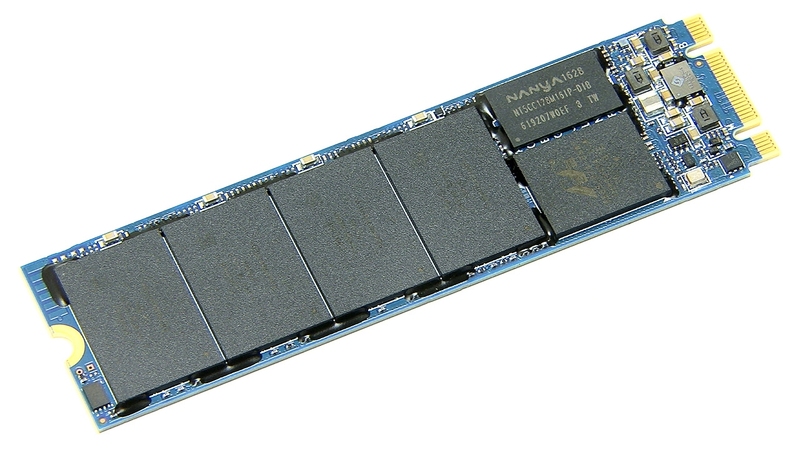 Solid-state drives (SSDs) are migrating from the slab-like shapes of familiar hard drives into little sticks of memory that offer much the same capacities. And, in some cases, they’re picking up speed along the way. 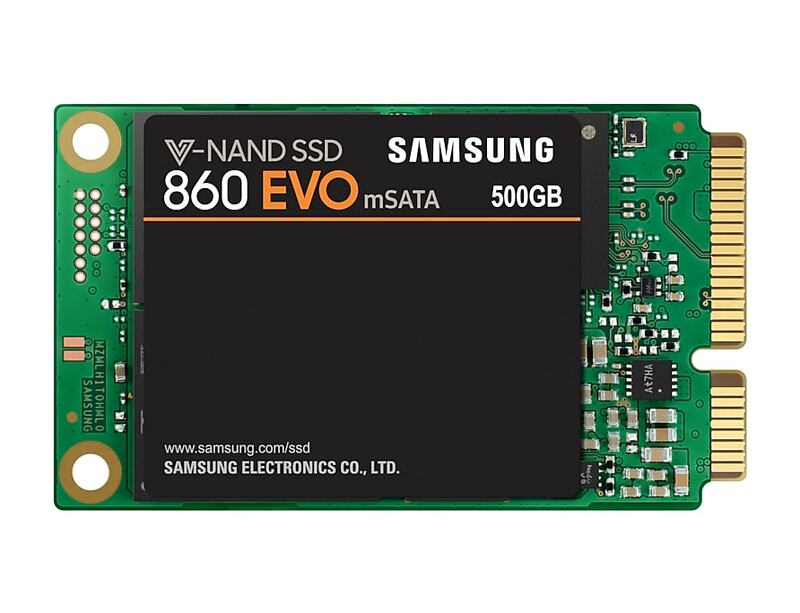 An mSATA SSD has a smaller form factor than a standard SSD and is designed for use with portable, power-constrained devices, mSATA drives gained all of the advantages and limitations of the interface, which include the speed limit of SATA 3.0, the latest revision of Serial ATA, mSATA was also unusual in that it piggybacked on an existing connector, known as Mini-PCI, often used for installing small onboard components such as compact Wi-Fi cards in laptops. Now, mSATA drives still linger on the market, primarily because some laptop models adopted the form factor a few years back, and residual demand exists as capacity upgrades. But it’s definitely a fading form factor, and mSATA saw little adoption on desktop systems. Formerly known as the Next Generation Form Factor (NGFF), is a specification for internally mounted computer expansion cards and associated connectors. 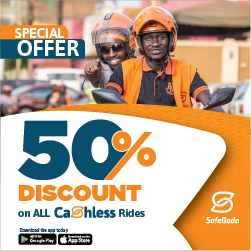 It replaces the mSATA standard, which uses the PCI Express Mini Card physical card layout and connectors. M.2’s more flexible physical specification allows different module widths and lengths, and, paired with the availability of more advanced interfacing features, makes the M.2 more suitable than mSATA for solid-state storage applications in general and particularly for the use in small devices such as ultrabooks or tablets. 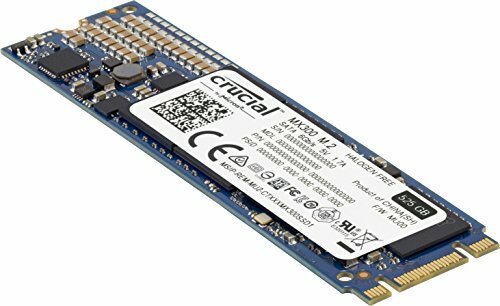 mSATA and M.2 SSDs go from 32gb, 64gb, 128gb to up to 2Tb capacity in storage and with the 3.0 speed will have you doing your tasks as fast as possible with good read and write speeds.